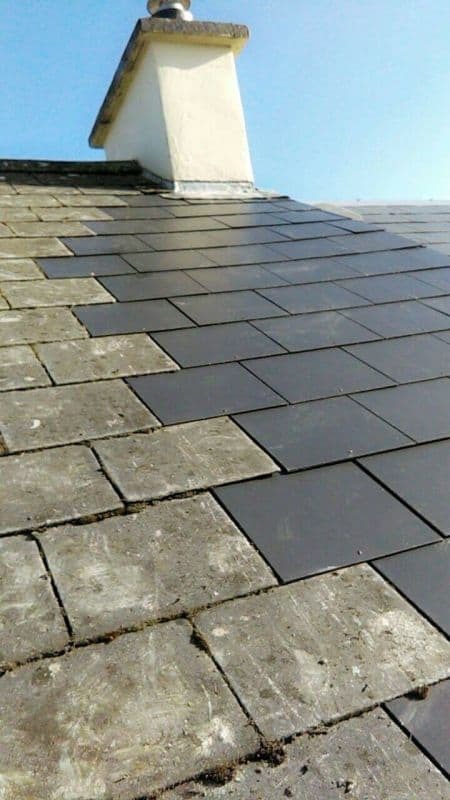 Cork Roofing Services providing Roofing and Roof Repairs in Cork City and County. 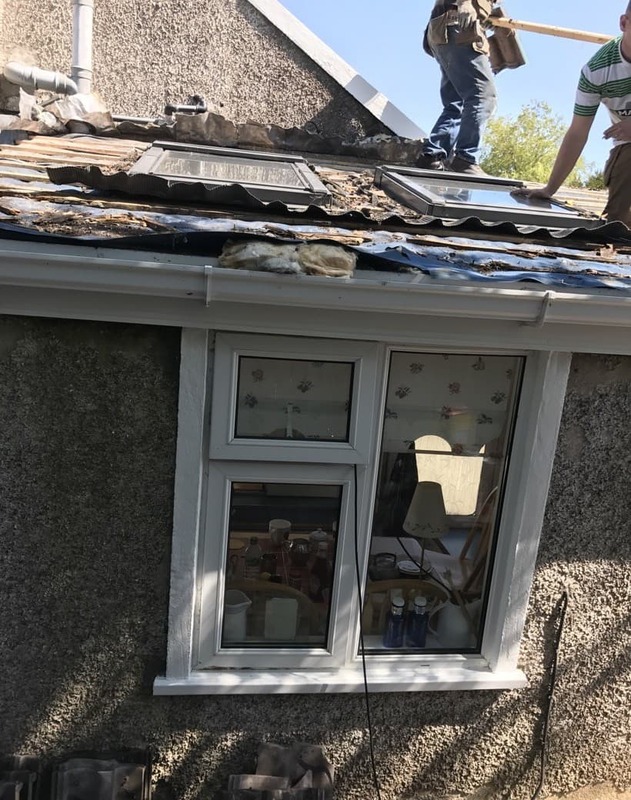 Roofers serving Cork City and County while providing quality roofing and roof repair services since 1979. 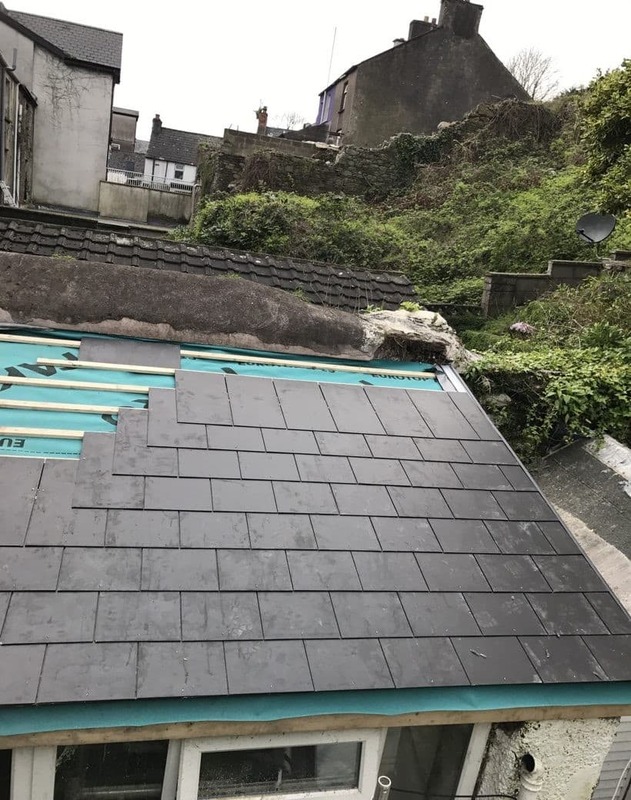 Roofing Services all over Cork. 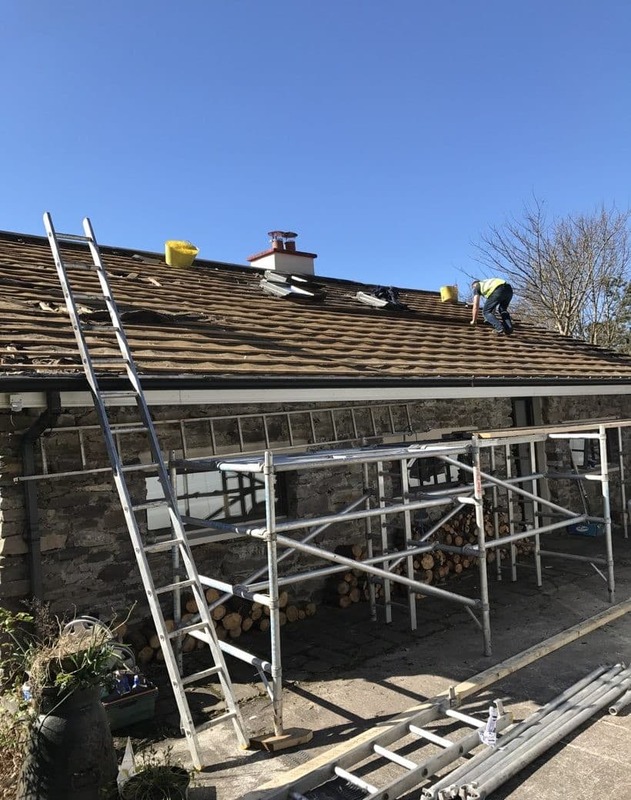 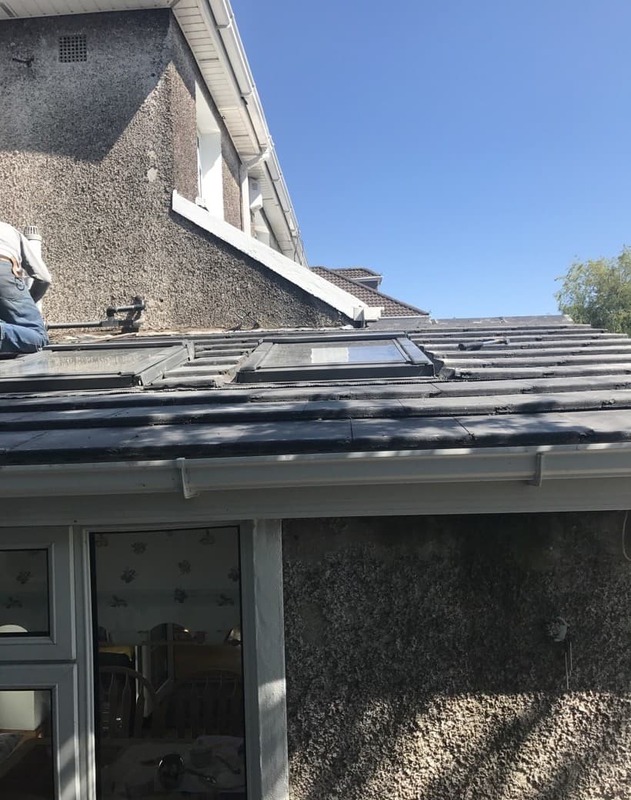 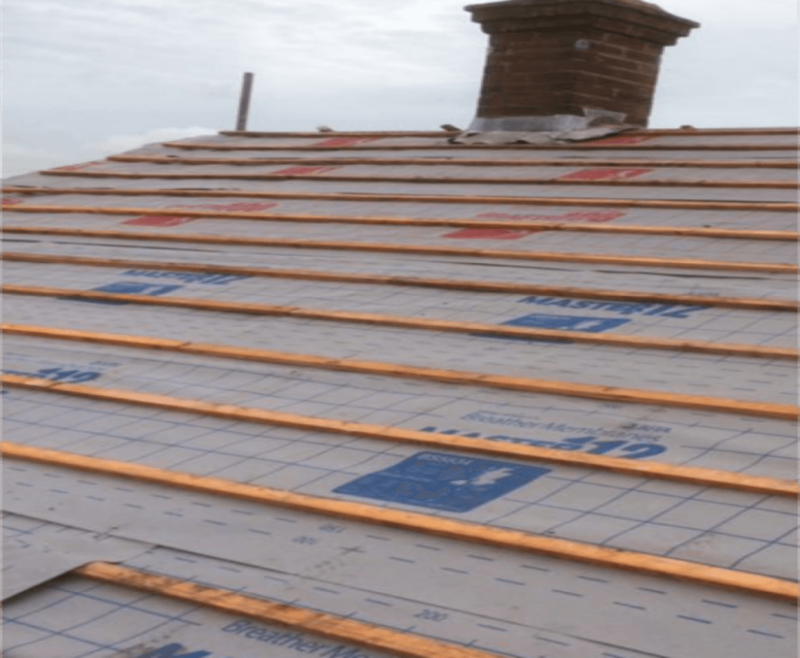 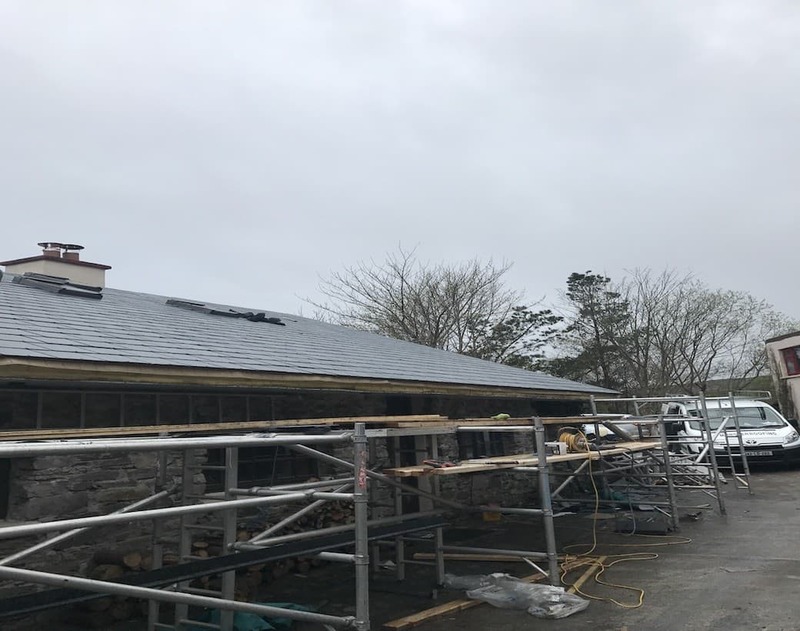 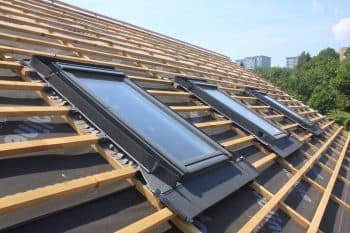 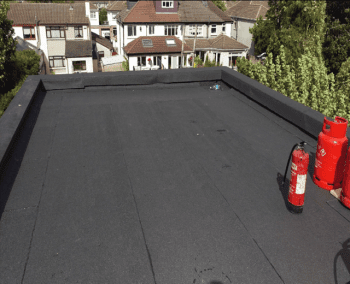 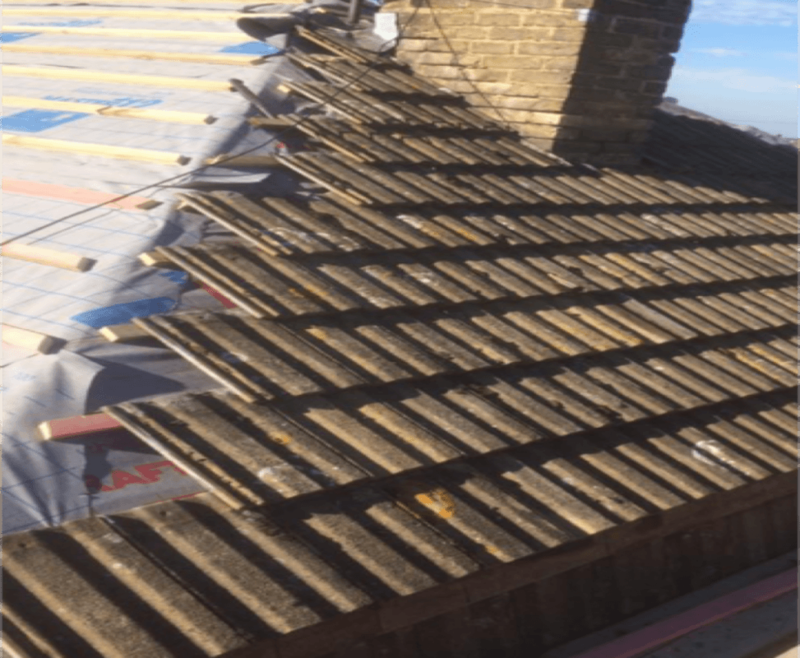 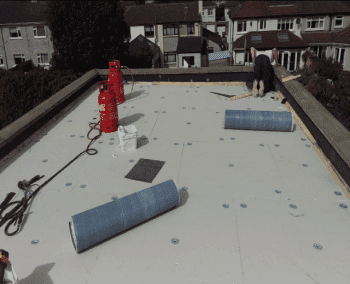 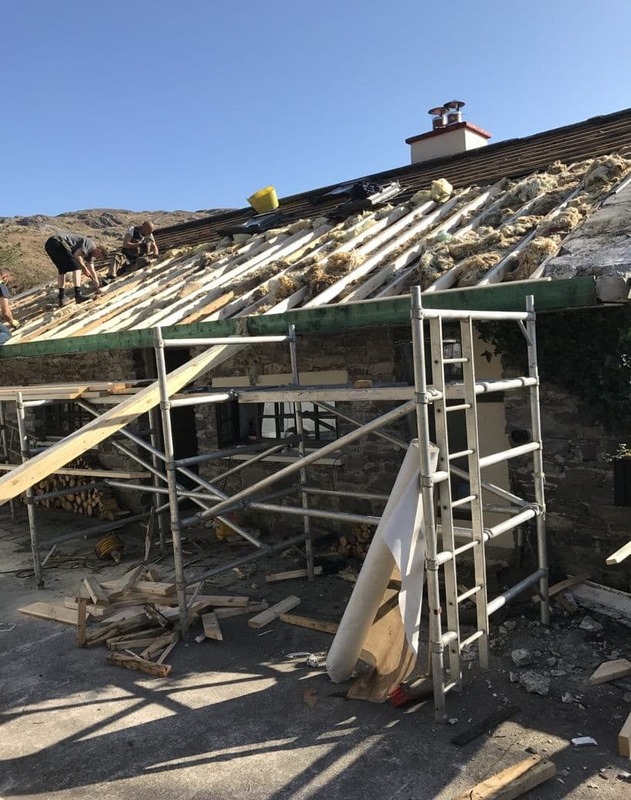 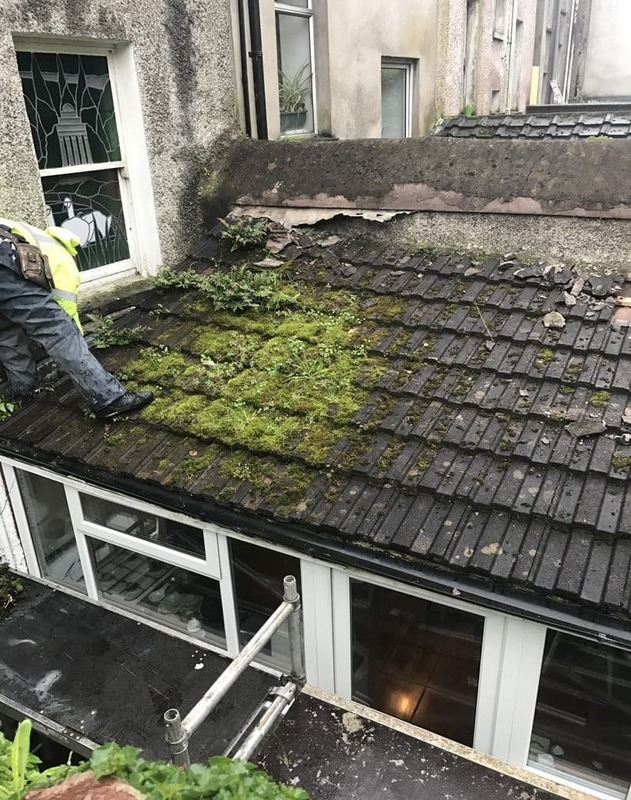 Roofers in Cork with over 30 years Experience.